It was announced today that Pro-Pet LLC is voluntarily recalling a limited amount of Hubbard Life and QC Plus dog food and Hubbard Life and Joy Combo cat food because of possible salmonella contamination. Symptoms of salmonella poisoning in pets include lethargy, diarrhea, fever and vomiting. 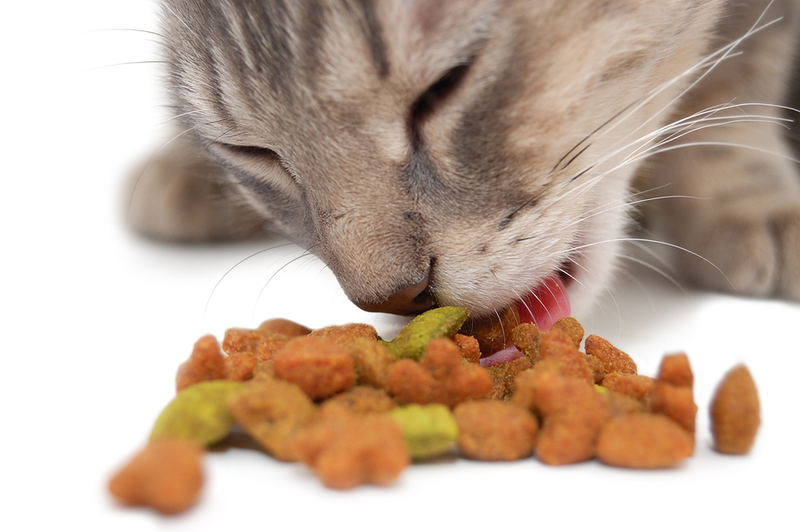 Pro-Pet, based in St. Marys, Ohio, urged pet owners who purchased any of the recalled food to discontinue its use and call 888-765-4190 for further instructions. Customer service representatives will answer calls from 8 a.m. to 5 p.m. CST Monday through Friday. The food was distributed in these states: Arizona, California, Colorado, Connecticut, Florida, Georgia, Iowa, Illinois, Indiana, Kentucky, Massachusetts, Michigan, Minnesota, Montana, North Carolina, North Dakota, Nebraska, New Jersey, New Mexico, New York, Ohio, Pennsylvania, South Dakota, Tennessee, Texas, Virginia, Washington, Wisconsin and West Virginia.